I (still!) love layers ... so I mixed a bunch of different white pieces together for today's outfit. 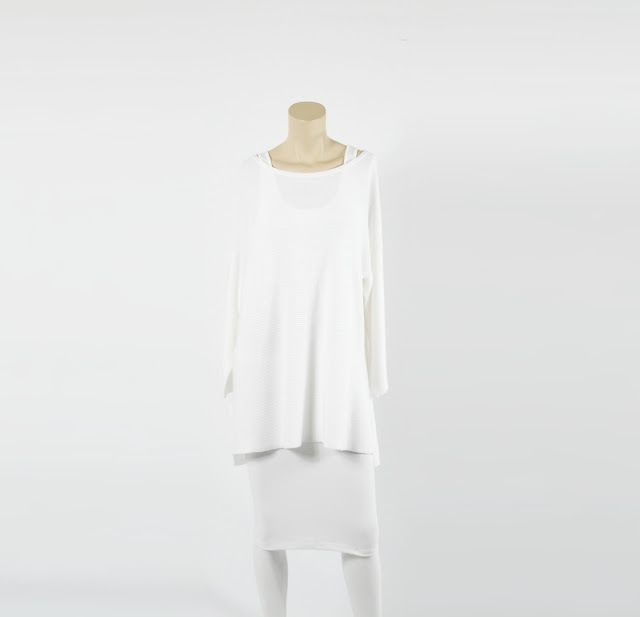 Wearing all-white just feels so right this time of year, don't you think? It's light and fresh. Love whites for spring! I tend to stay away from so many long layers because I'm so short, but I love this look! I never would have thought to layer white on white but it looks so chic! Love it! I have never done it but I love the way white on white look! SO gorgeous! White is my favorite color so I love this !! There is nothing more classic or beautiful than an all white outfit! Love! I LOVE this layered style. Since I'll be moving to a desert climate soon, it looks cool and breezy. Oh noon Heather, you're moving??? :( I heard them say something of that nature at the cottage shop vintage event but I brushed it off. Oh no! where are you moving to? I love whites in the spring and summer, but have never tried a white on white look like this. So beautiful! I'm curious if I'd be able to pull something off like this!!!! Hahaha I like it but not sure if it would work for me! I love a good white on white look. I doubt I could pull of the look you picked out because I am so short but still very interesting!